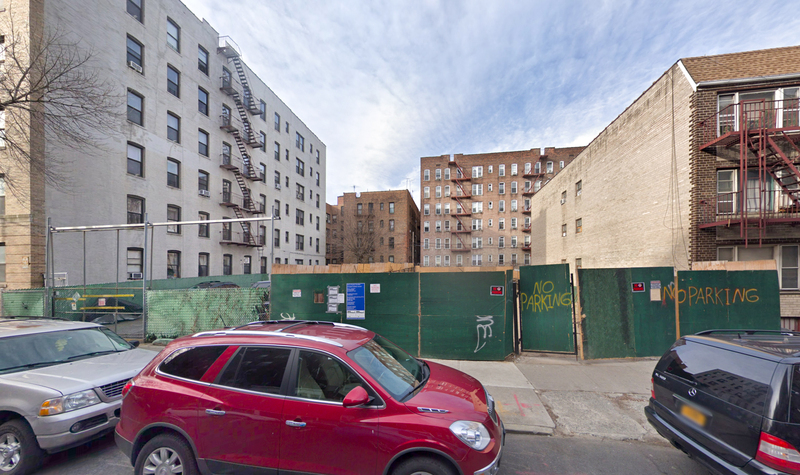 Permits have been filed for a four-story apartment building at 45-07 48th Avenue in Sunnyside, Queens. Located between 45th and 46th Streets, the lot is near the Bliss Street-46th Street subway station, serviced by the 7 train. Mark Misk, of Queens-based developers Nash Builders, is listed as the owner behind the applications. 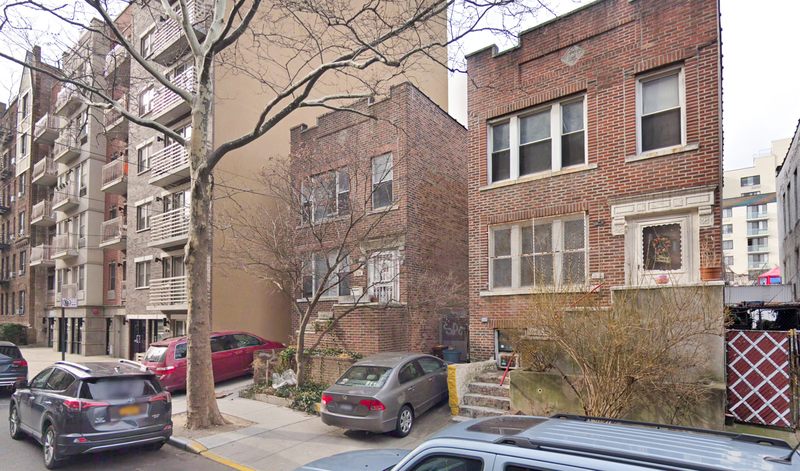 Permits have been filed for a three-story residential building at 45-14 50th Street in Sunnyside, Queens. The site is six blocks away form the 46th Street Bliss Street subway station, serviced by the 7 trains. Also nearby is the intersection between the Queens-Midtown Expressway and the Brooklyn-Queens Expressway. 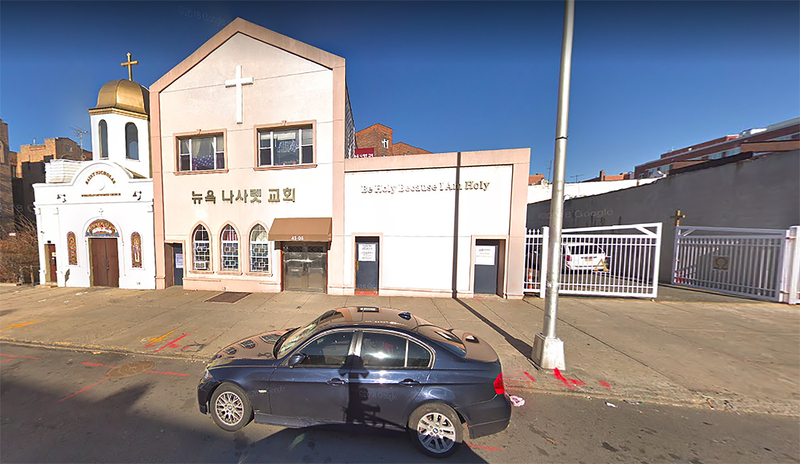 Permits have been filed for a six-story mixed-use building at 43-20 52nd Street in Sunnyside, Queens. The site is half a block away from the 52nd Street Lincoln Avenue subway station, serviced by the 7 trains. Angelo NG & Anthony NG Architects will be responsible for the design. 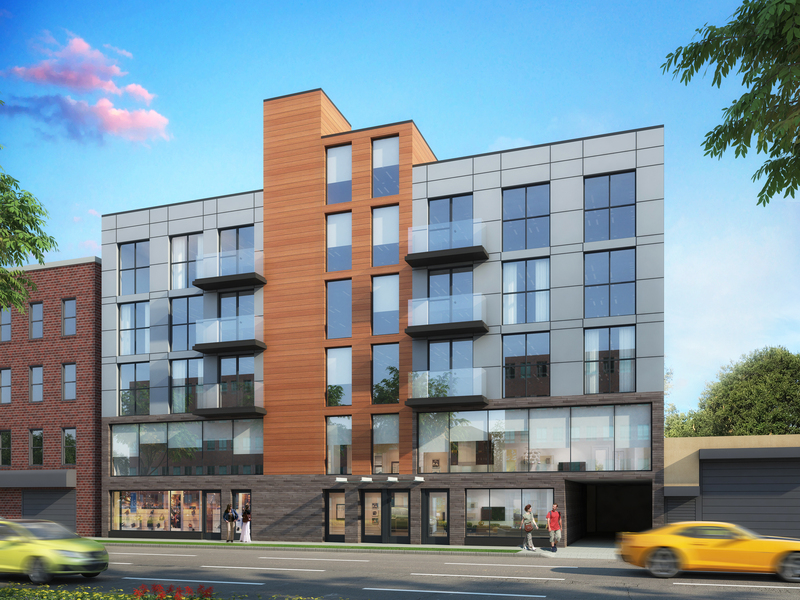 Permits have been filed for an eight-story mixed-use development at 41-34 45th Street in Sunnyside, Queens. The site is four blocks away from the 46th Street subway station, serviced by the 7 trains. Owner Juan Rodriguez is listed as behind the applications. 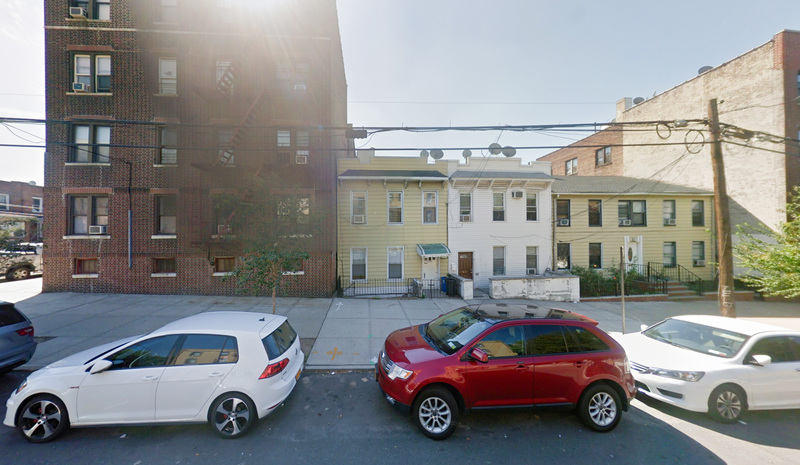 Permits have been filed for a six-story residential building at 41-26 44th Street in the Sunnyside neighborhood of Queens. The site is five blocks from the 46th Street subway station, serviced by the 7 trains. Stella Chen of Lotus 89 LLC is behind the applications.